This event is a 4th River Project of the Three Rivers Arts Festival. The event will begin with a concert by Opek at 6 PM. The event is made possible in part by a Seed Award from the Sprout Fund. 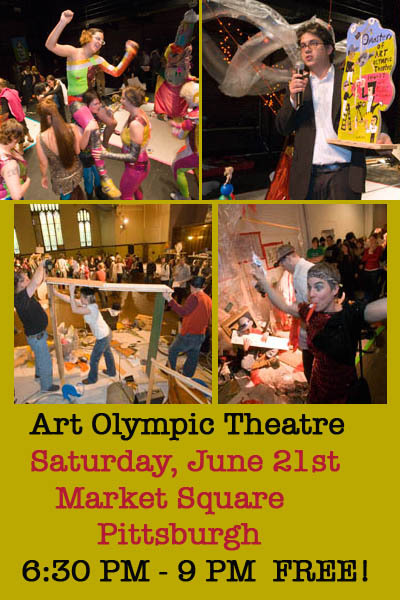 Penn Brewery is the official beverage sponsor for Art Olympic Theatre.